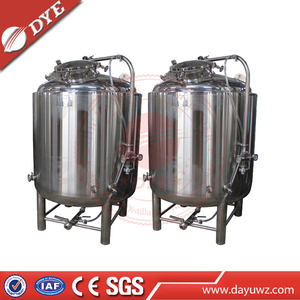 The main body of mash tun, mash copper system all using international standards, high-quality 304 stainless steel. The manufacture is using of modern automatic plasma & laser cutting and the protection of pure argon gas welding and other technology. As we have low manpower resources and low and quality raw materials, so that you can own high quality products with a low price. 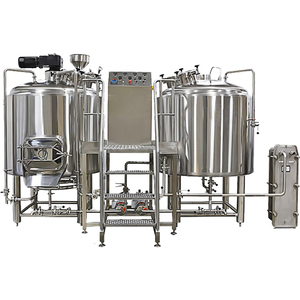 Q: What utilities do I need for a 500L beer brewing equipment9 Typically water, electricity and drains are needed. 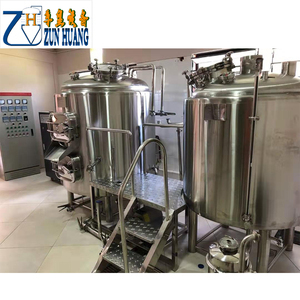 For brewery project we provide our customers with detailed requirement on the utilities and their respective location. We also increase the using amount of gas when welding, so the quality of the welding line is more higher. 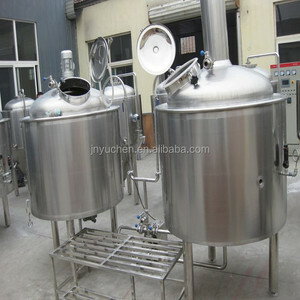 Alibaba.com offers 6,132 500l brewing system products. About 93% of these are fermenting equipment. 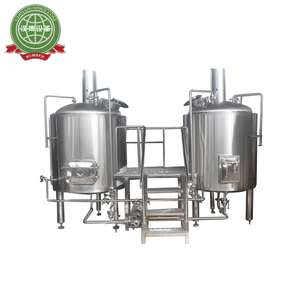 There are 6,060 500l brewing system suppliers, mainly located in Asia. 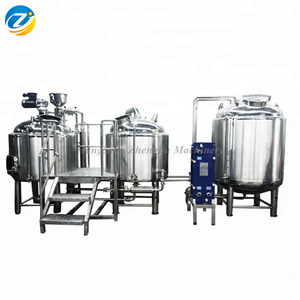 The top supplying countries are China (Mainland), Ukraine, and Turkey, which supply 99%, 1%, and 1% of 500l brewing system respectively. 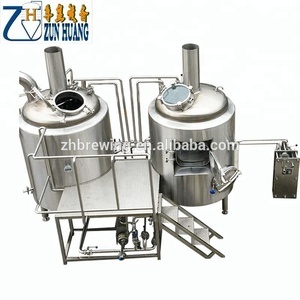 00l brewing system products are most popular in North America, Domestic Market, and Western Europe. You can ensure product safety by selecting from certified suppliers, including 3,594 with ISO9001, 520 with Other, and 418 with OHSAS18001 certification.